Stories Told, Forgotten is an exhibition by Satpreet Kahlon that explores the laborious process of preserving the oral histories and traditions of marginalized cultures living in the United States. As a woman of color navigating the duality of her identity, Kahlon personally recognizes the burden that women of color uniquely face to preserve the traditions and histories of their people, and to pass this knowledge on to the next generation. In order to help address this burden, Kahlon recorded and compiled conversations with women of color from the Puget Sounds region, and then scribed these narratives into hundreds of lace-like porcelain vessels that will be on display in an installation at METHOD Gallery. 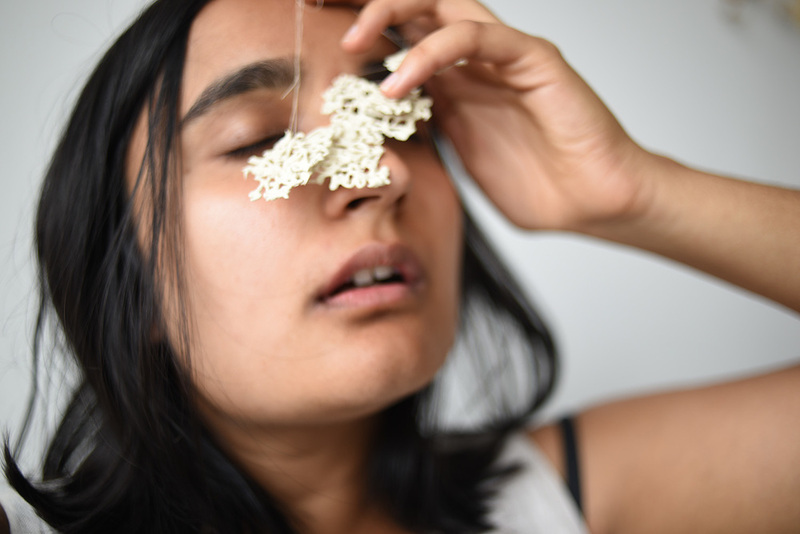 By using porcelain, Kahlon explores the value that is often given to objects from marginalized cultures, while the people of those cultures are oppressed and their traditions shamed. 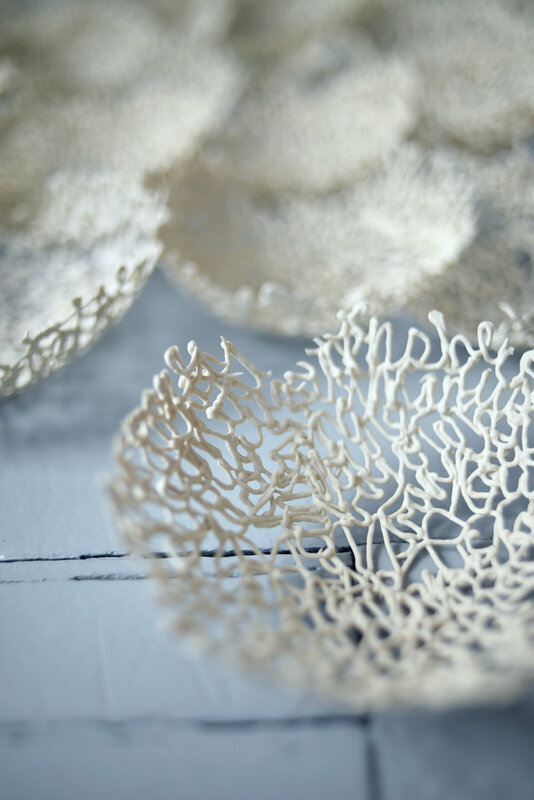 Although porcelain itself is a strong material when fired, the delicate vessels represent the fragility of quickly-disappearing cultures, and through their creation, Kahlon explores her own role in the simultaneous preservation and erasure of her heritage. 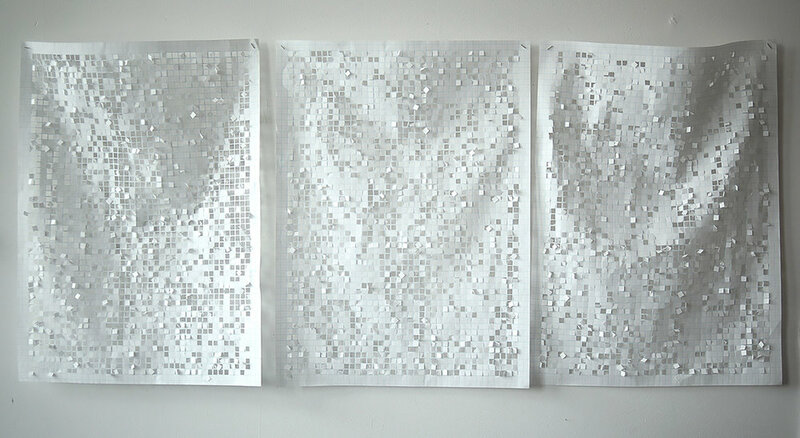 this project was partially supported by Artist Trust and The Seattle Office of Arts & Culture.